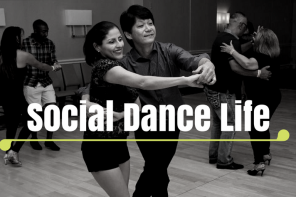 The following Social Dance Life story was sent to us from Patricia. She explains how she learned to get past awkward dance moments while dancing. 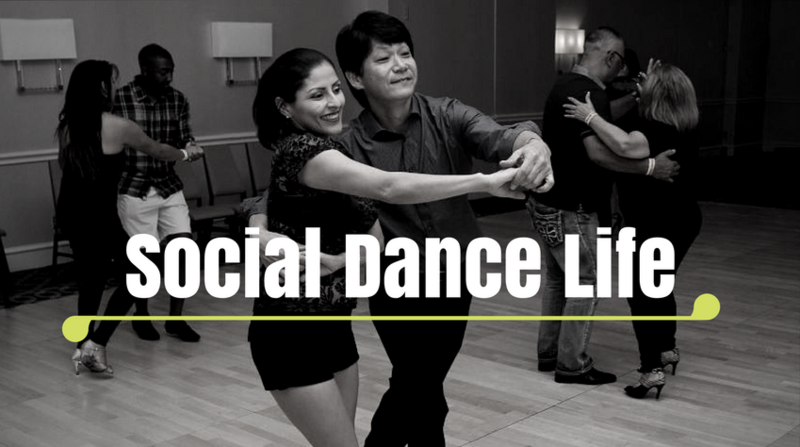 “I started dancing almost three years ago, taking shy, hesitant steps. After a few months of lessons and vacillating between staying to social dance or leaving right after the lesson, I finally decided to stay. Then, I started making friends. Then, I started getting better and going out to venues with more advanced dancers. And I started having the most thrilling dances of my life! However, not all the thrills were due to great dance numbers. On three separate occasions, I fell. On my behind. In the middle of the dance floor. In front of everyone. And, all three times, I laughed. The first time it happened, the guys (my friends) were gracious enough to try to blame it on the dance floor, indicating that there was a crack in the floor. (I looked guys; there was no crack on the floor. Still, I appreciated your efforts.) I laughed. The third time, I was in a club, not a proper social dance venue. So, some people danced with drink in hand on the dance floor, spilling their drinks. I slipped on a wet spot while I was dancing with a group of ladies. I must have looked like a drunk. That’s OK, I still laughed. And each time, I got up, dusted myself off, took a minute to make sure all my body parts were OK…and kept on dancing.